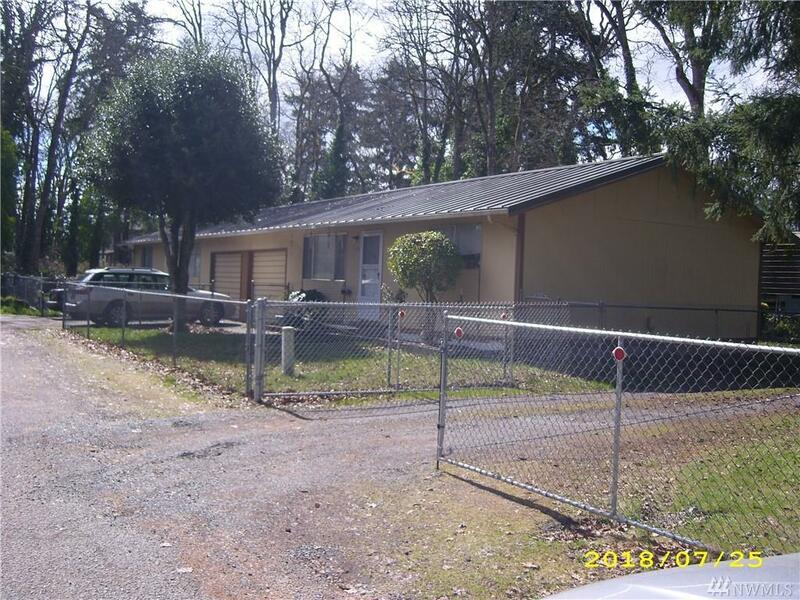 This listing also includes two other parcels, Vacant Lot and Duplex. All parcels are adjacent to each other. The total of lots is just over one acre. Many possibilities for this property. Lots of room for equipment and vehicles, it includes a nice large shop and lots of parking space covered and uncovered. Could live here and run certain businesses and have rental income. 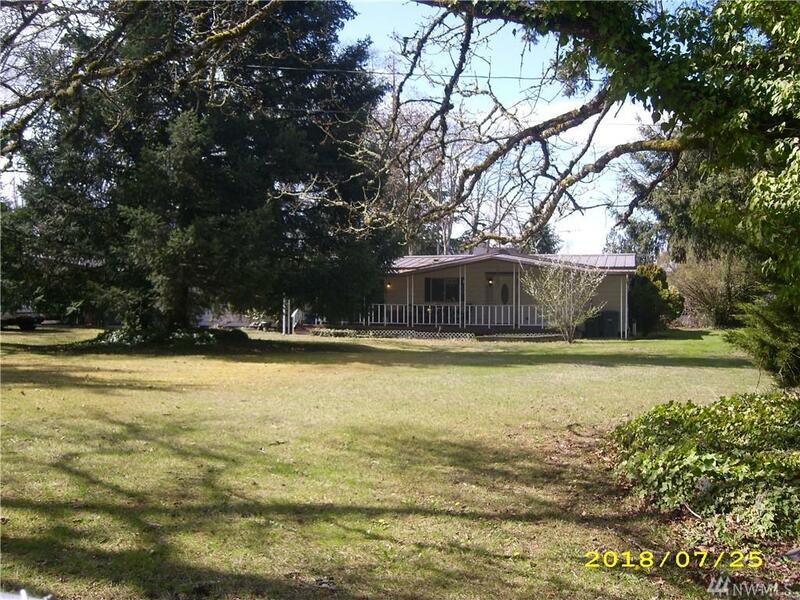 Home is nicely maintained and fully fenced property around vacant lot and home. Close to shopping and frwy. access. Listing Courtesy of Max-Well Real Estate.